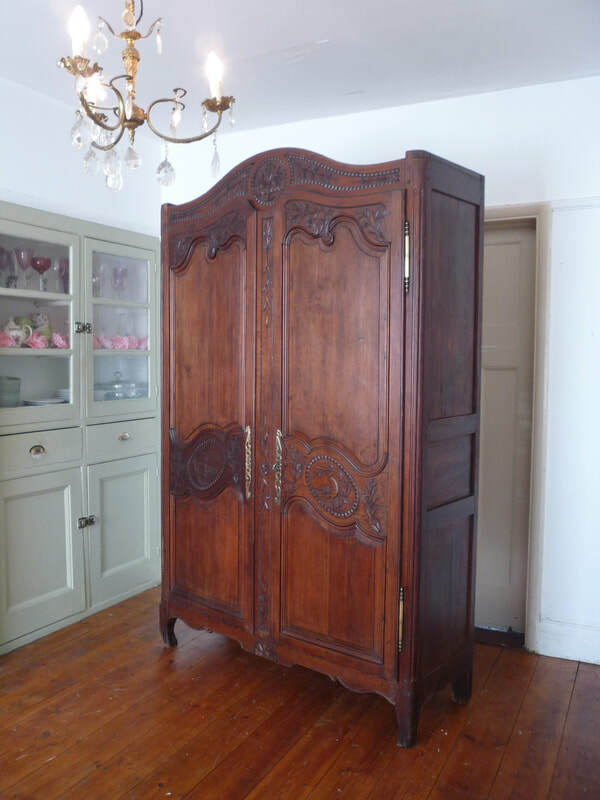 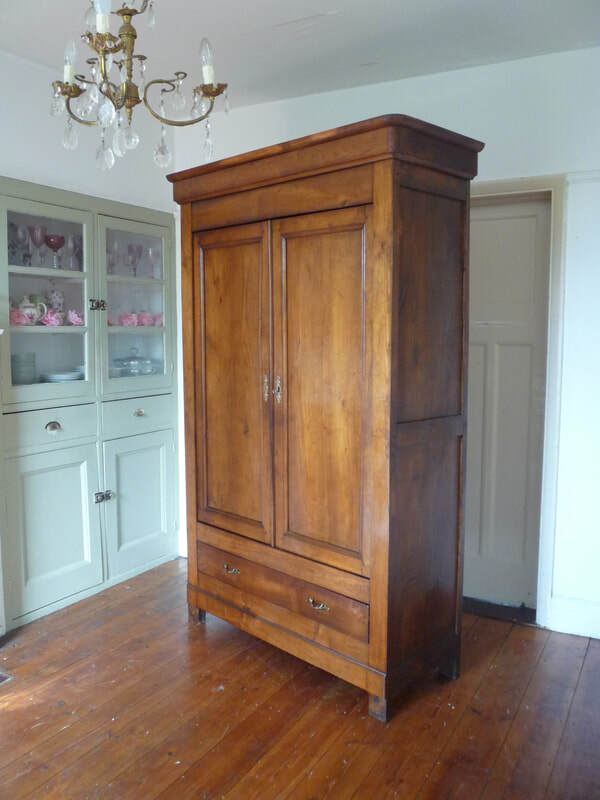 We have been successfully selling vintage and antique French armoires since 2008. 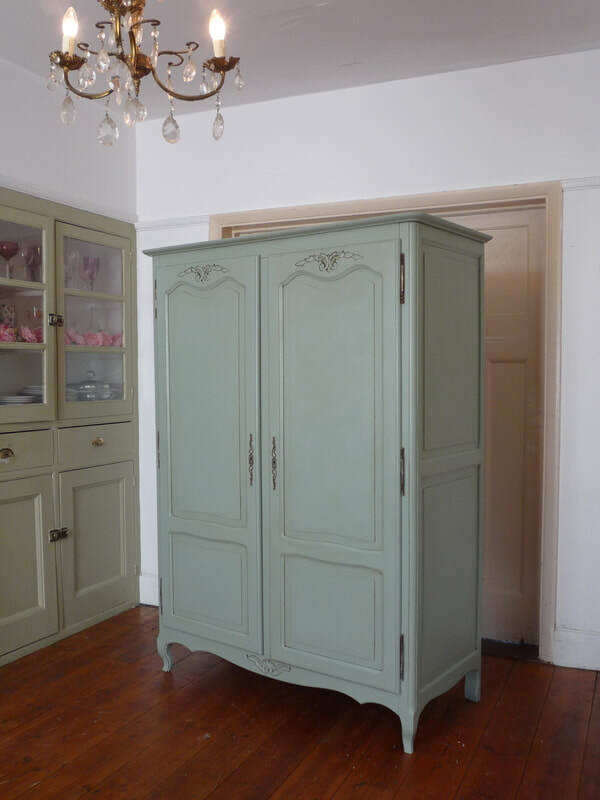 If you can't find what you're looking for in our shop get some inspiration from our sold items gallery. 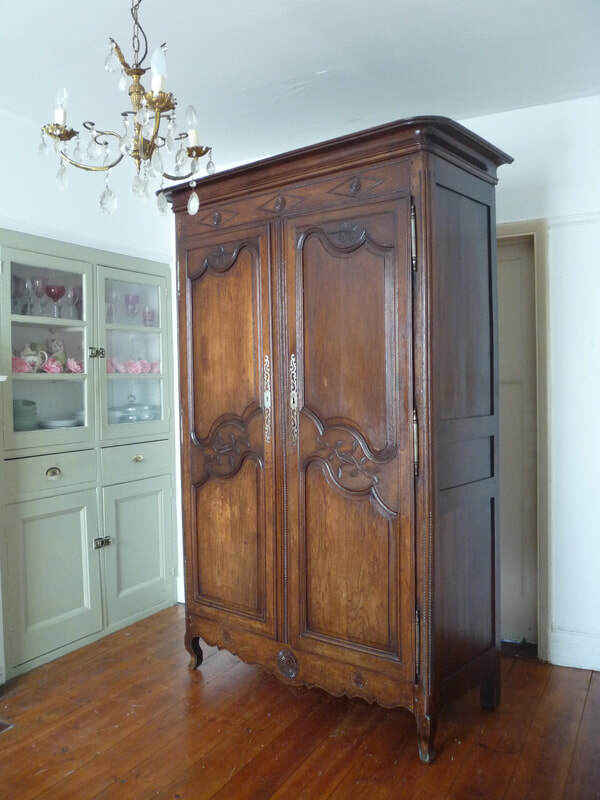 Our armoires often sell out quickly and many of the pieces that we buy are bought to order. 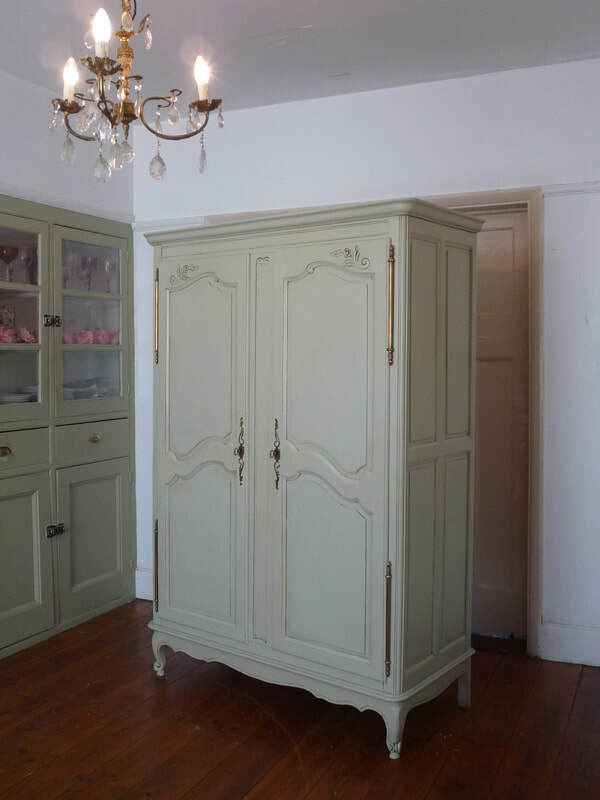 We are able to source specific styles and dimensions, so if you see something you like then please do get in touch. 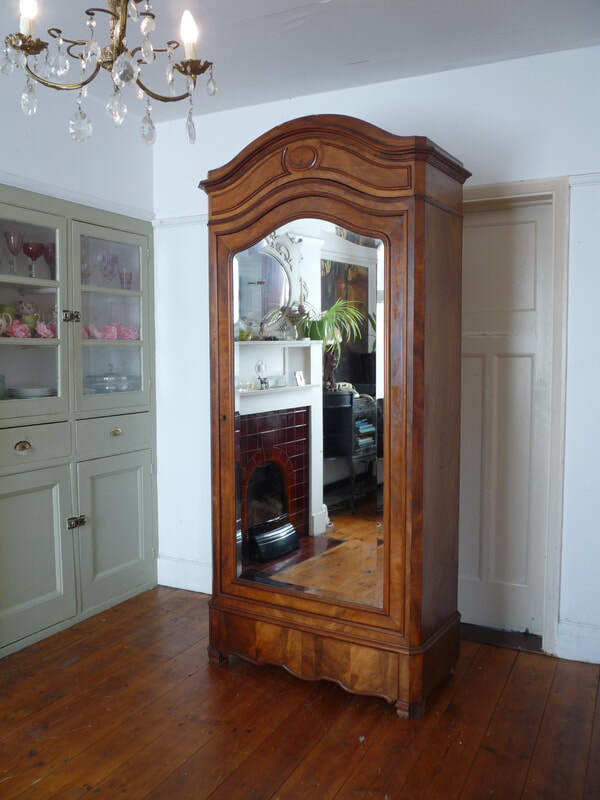 For more information visit Bespoke & Sourced Items.